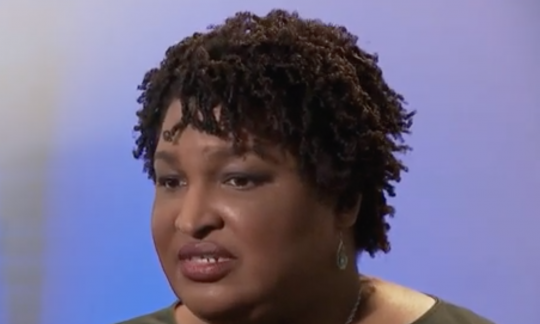 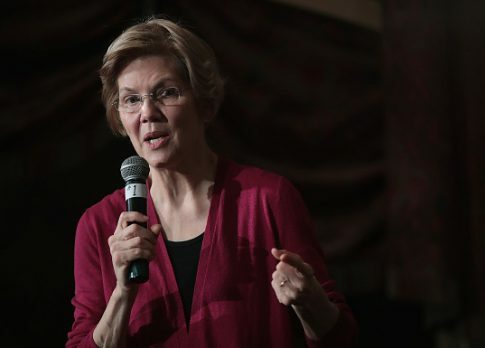 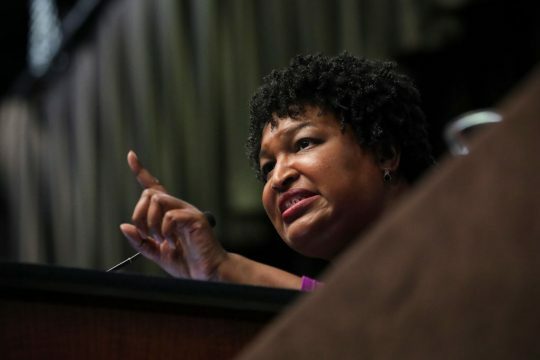 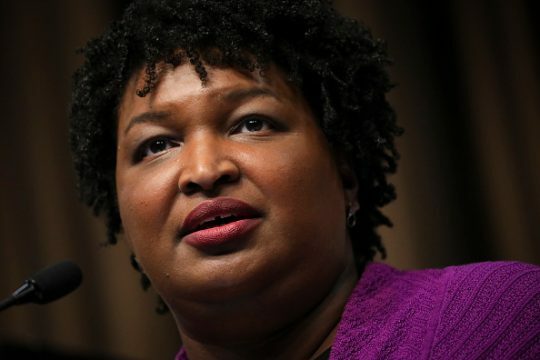 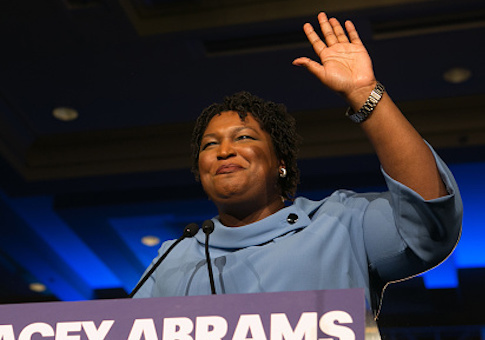 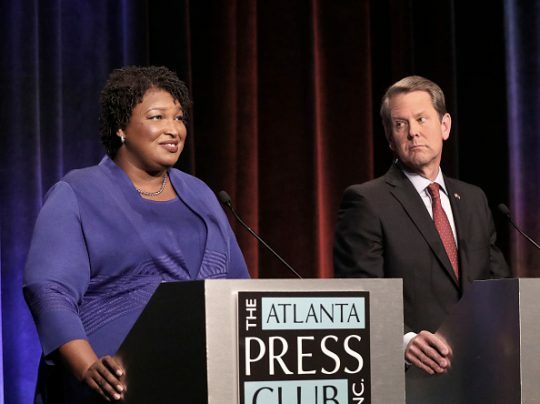 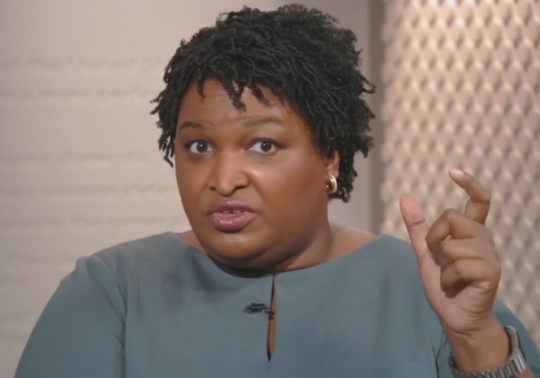 Democrat Stacey Abrams has repeatedly said she didn’t really lose the 2018 Georgia gubernatorial election, although Republican Brian Kemp is the governor and she is not. 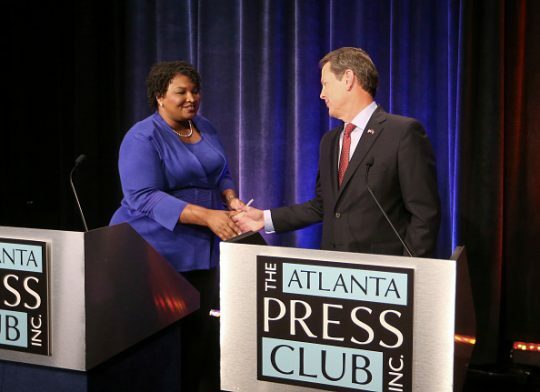 The bitterness over the 2018 Georgia gubernatorial race has not come anywhere close to subsiding, if new remarks by Stacey Abrams are any indication. 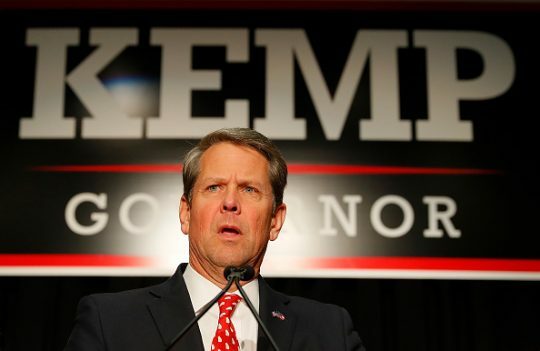 The official Twitter account of the Georgia Democratic Party declared Republican Brian Kemp to be an “asterisk governor” who oversaw a “stolen election” as he prepares to take office.